AMD has really stepped up their driver game over the years. They really had lackluster drivers, which didn’t come with a lot of features, unlike Nvidia’s Experience software. That was until they introduced the Crimson update, which completely revamped the UI with a shade of black and red along with new features like game streaming and casting. Then at the end of 2017 we saw the next big release, which introduced the Adrenaline edition. 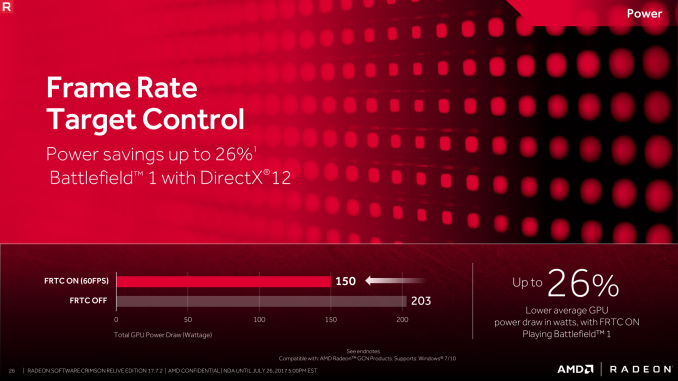 With this edition AMD introduced reduced latency and frame rate target control among other things. 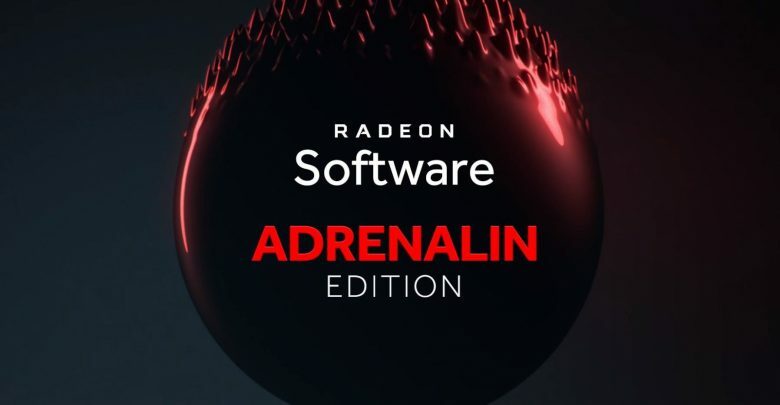 Today AMD released a new beta driver titled Adrenalin Edition 18.9.1, it brings support for two new games including Shadow of the Tomb Raider and Star Control: Origins. Radeon FreeSync sometimes failed to enable when playing Monster Hunter™: World, fixed now. Radeon Settings sometimes appeared on the right-click context menu on Windows desktop after Radeon Software installation, fixed now. AMD Link may failed to connect on Android Pie devices due to authentication failures, fixed. Radeon Settings sometimes poped up an error message due to Driver and Radeon Settings version mismatch, also fixed. Cursor or system lag was observed on some system configurations when two or more displays were connected and one display was powered off, fixed now. Some DirectX12 gaming applications experienced instability while recording with Radeon ReLive on system configurations using Radeon R9 290 and Radeon R9 390 series graphics products, fixed now. Some Radeon RX Vega Series graphics card might experience higher memory clocks during system idle. The update is intended for computers and devices running Windows 7 and Windows 10 only. It is always recommended that you perform a clean driver install, using the Display Driver Uninstaller Utility. This is a beta release, so users who want a bug free experience should wait for the stable version. You can download the drivers here.